For the last five years, Stacey has been dedicated to providing excellent customer service to Missouri Society of Professional Engineers' members. Now a part of the BHL Team, she provides her experience with MSPE, and use her extensive knowledge and background to continue the organization's member recruitment, retention and engagement efforts. Stacey has over 15 years of experience with associations, meeting planning, membership and non-profit organizations. She continues to implement and oversee MSPE's Professional Licensure Certificate/Order of the Engineer Events, Enterprise and Sustaining Organization programs, and membership services. 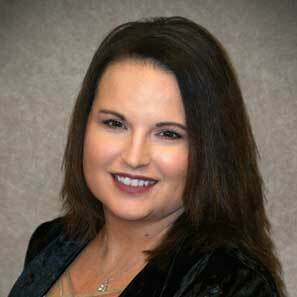 Stacey is based in Braden Heidner Lowe & Associates' Jefferson City location.